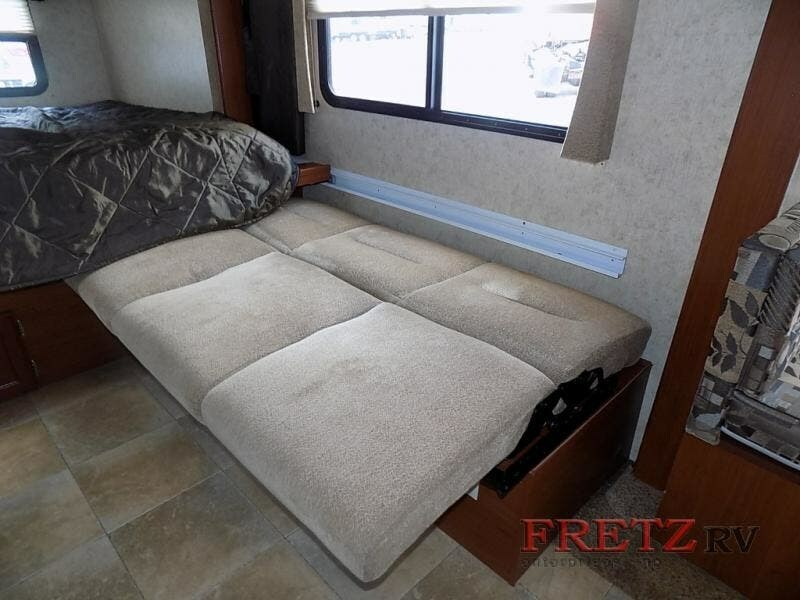 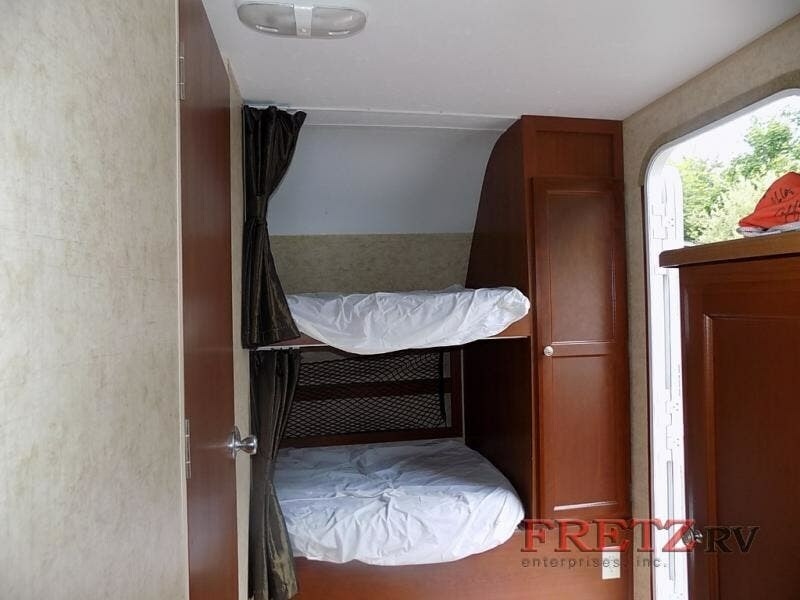 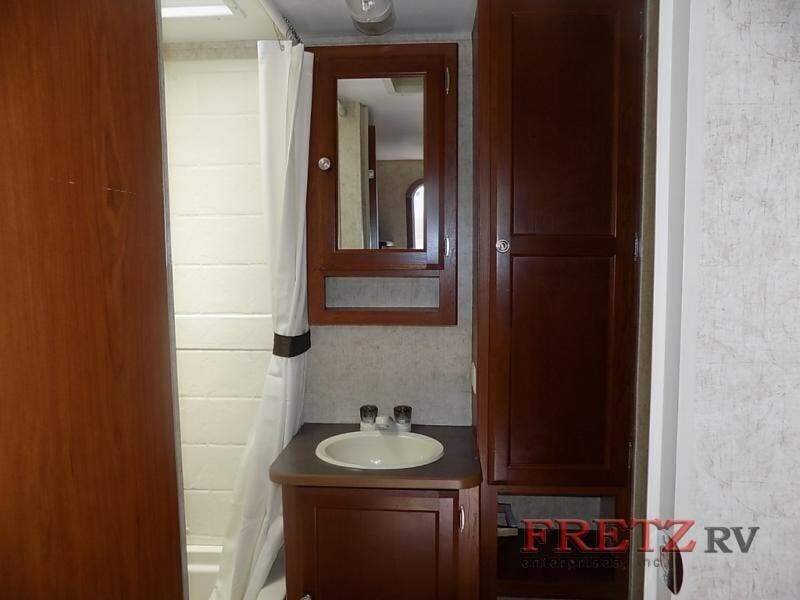 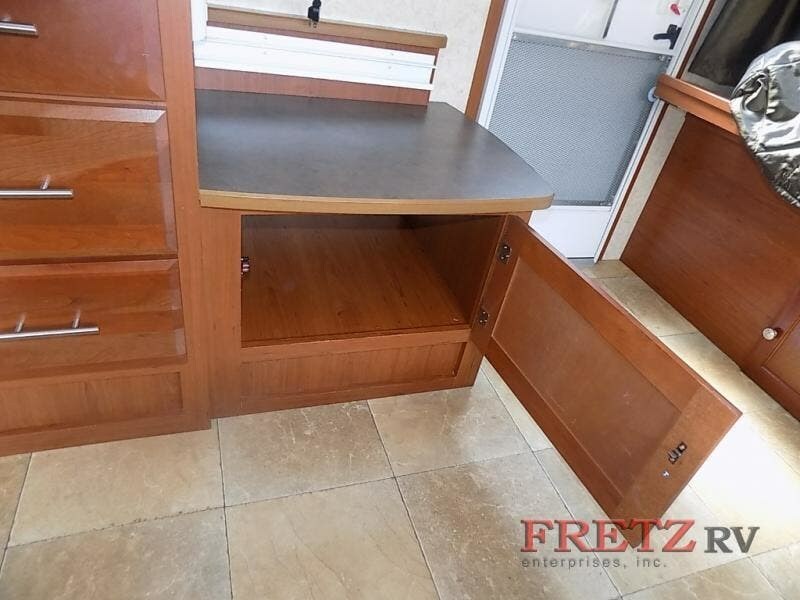 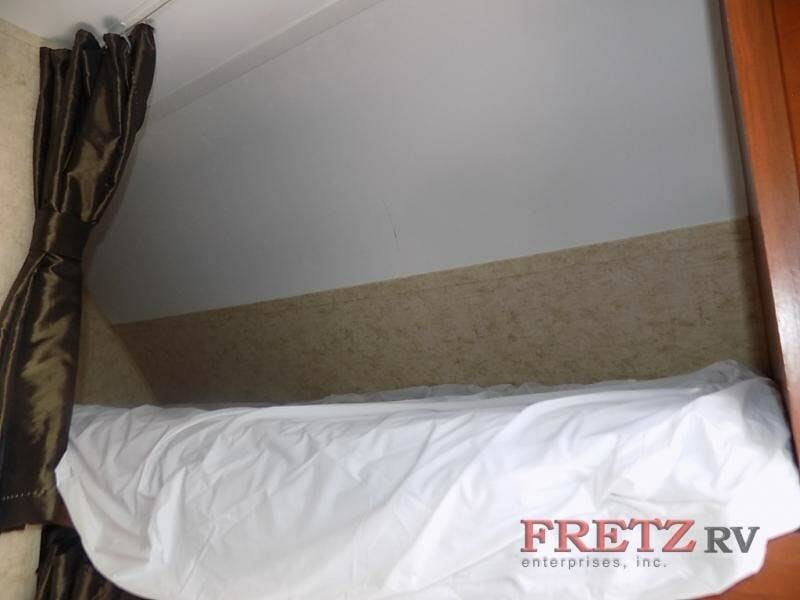 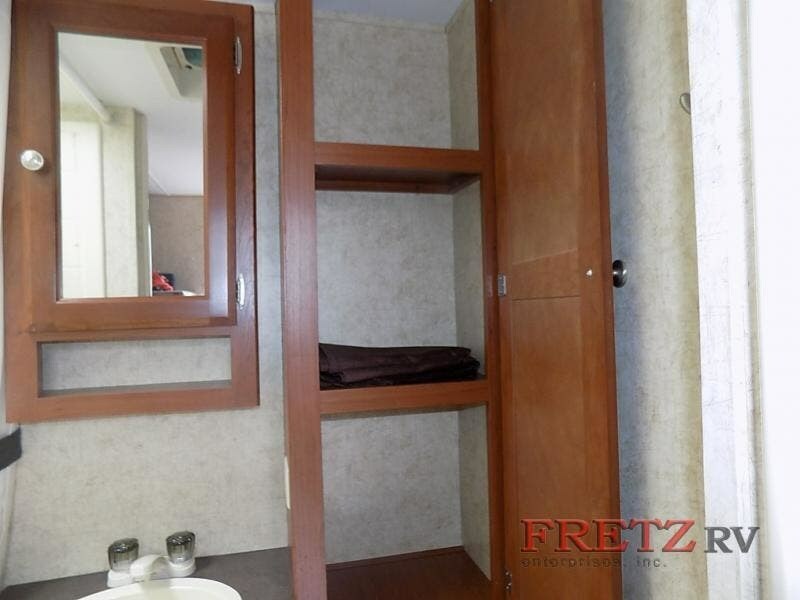 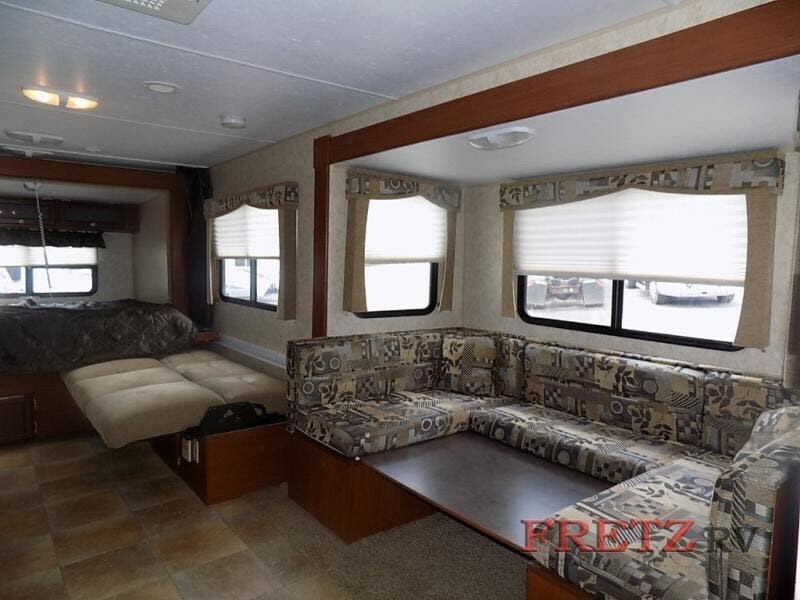 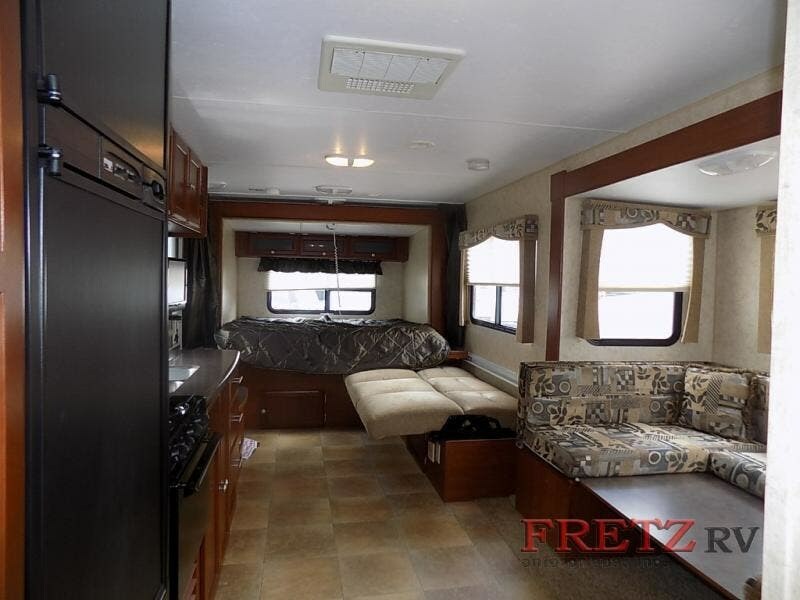 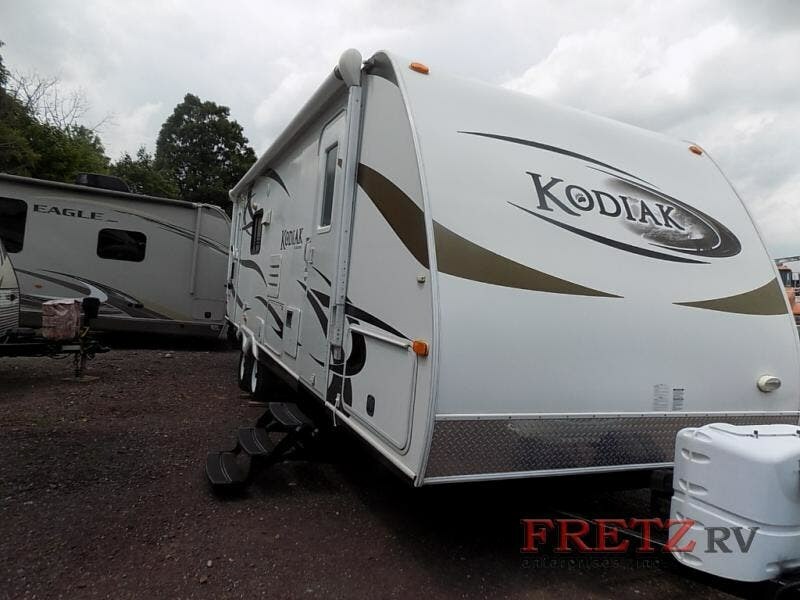 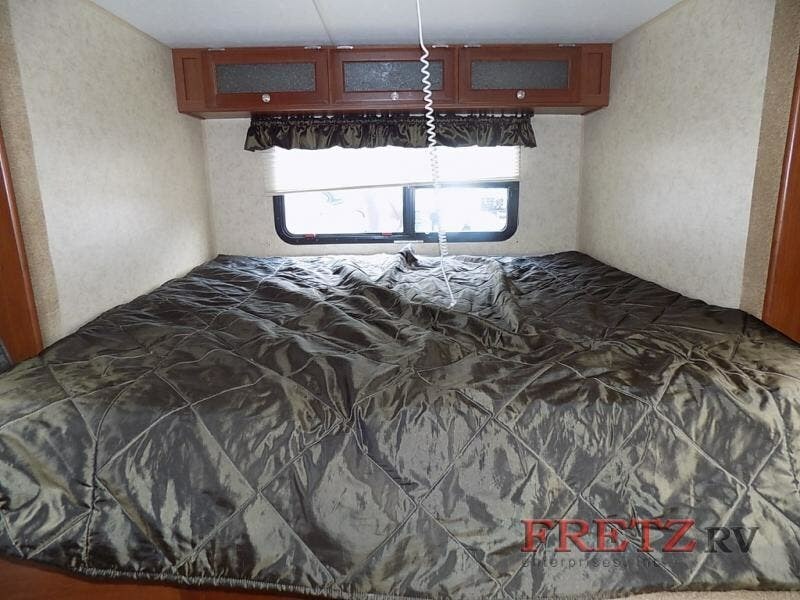 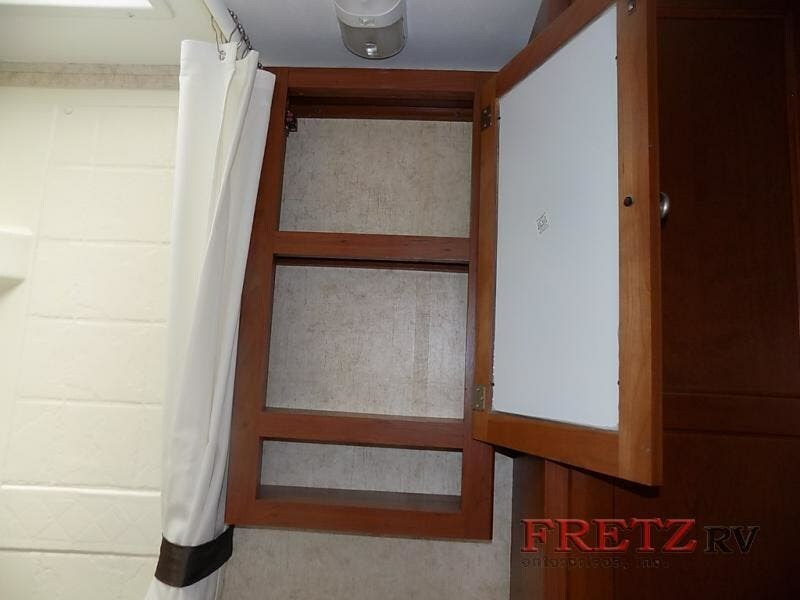 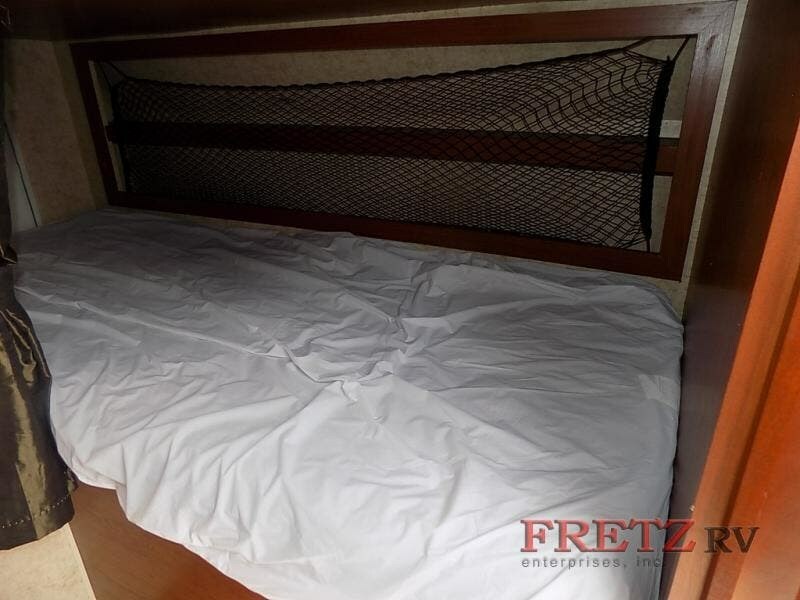 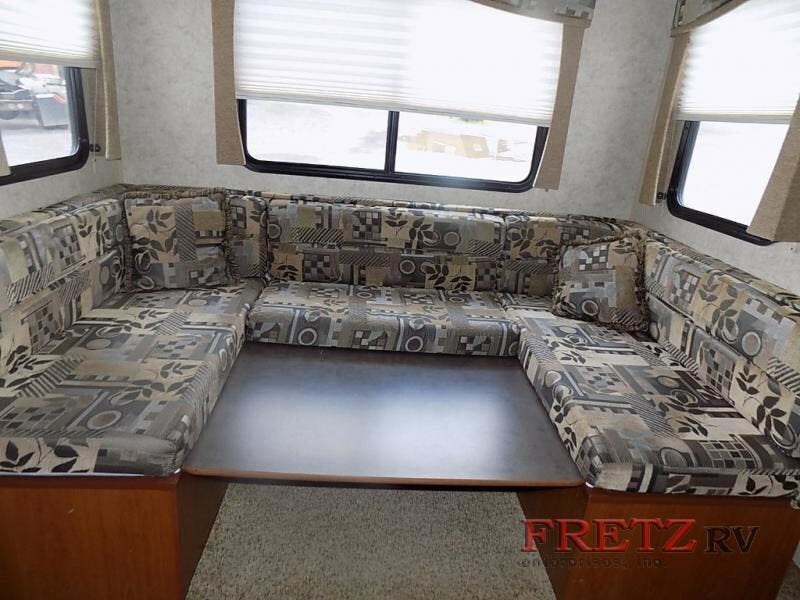 Double Slide Kodiak Travel Trailer w/Rear King Bed Hard Wall Slide, 65" Sofa Bed, LCD TV, Dbl. 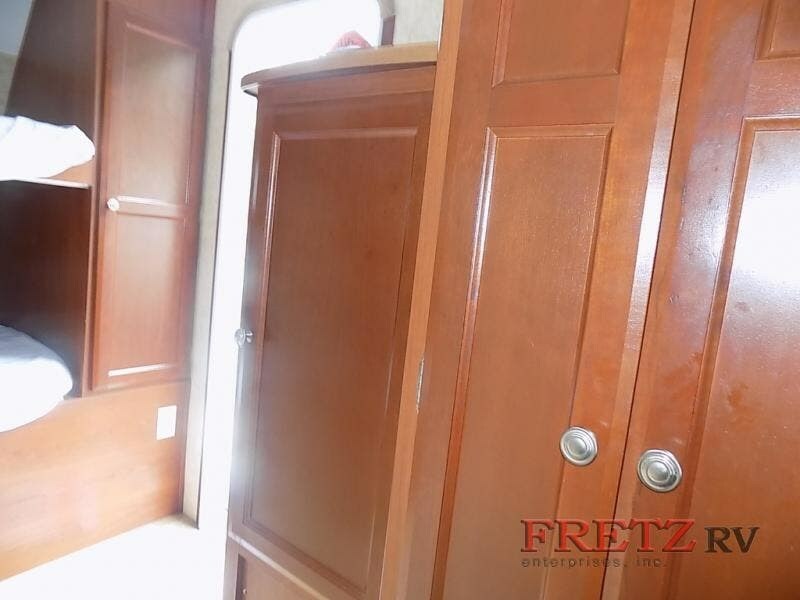 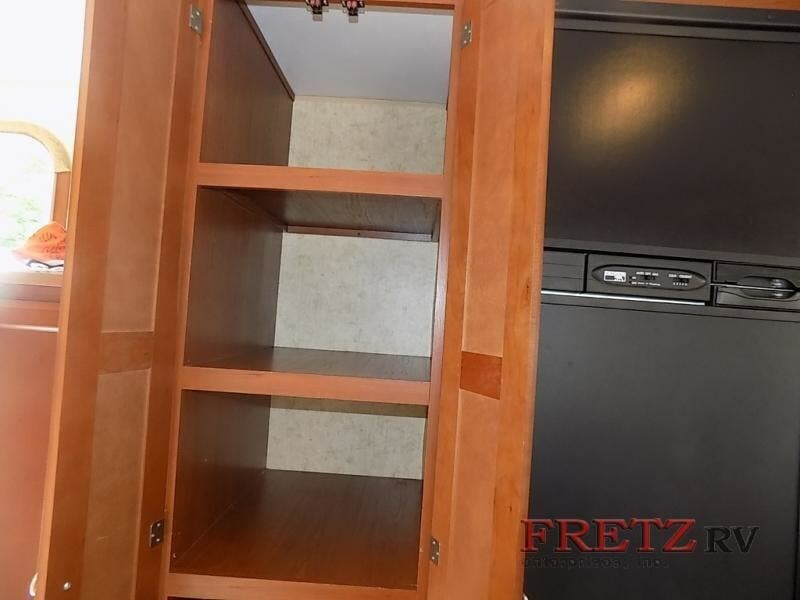 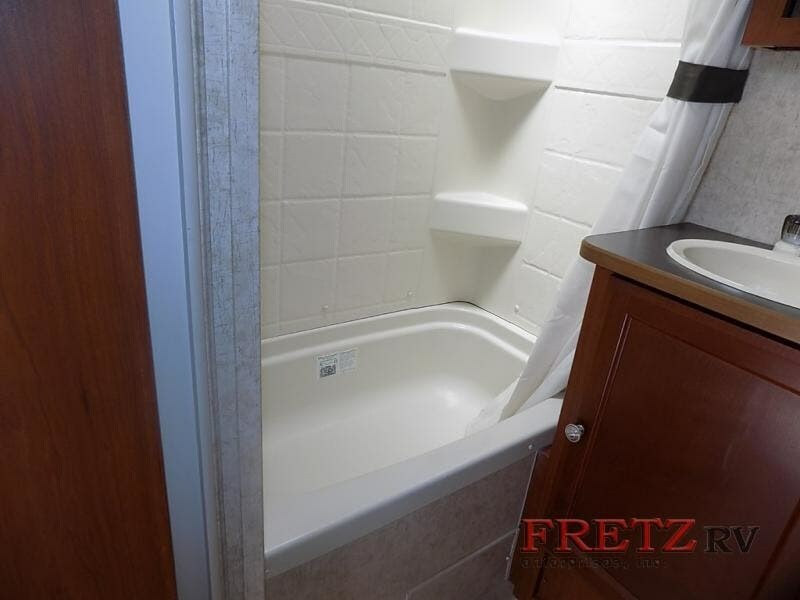 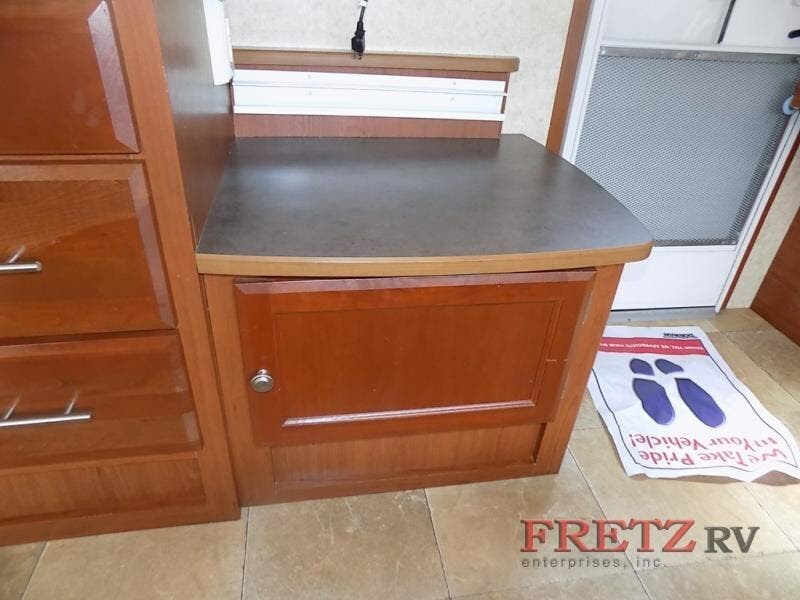 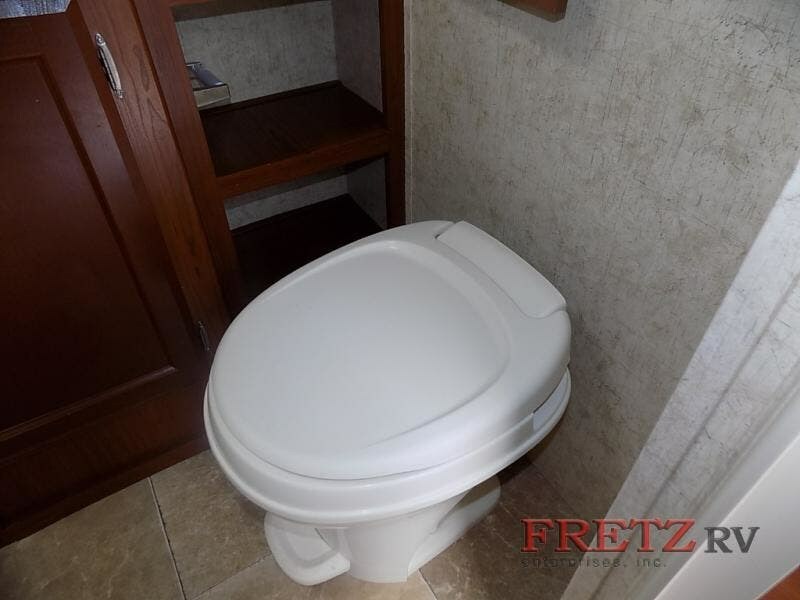 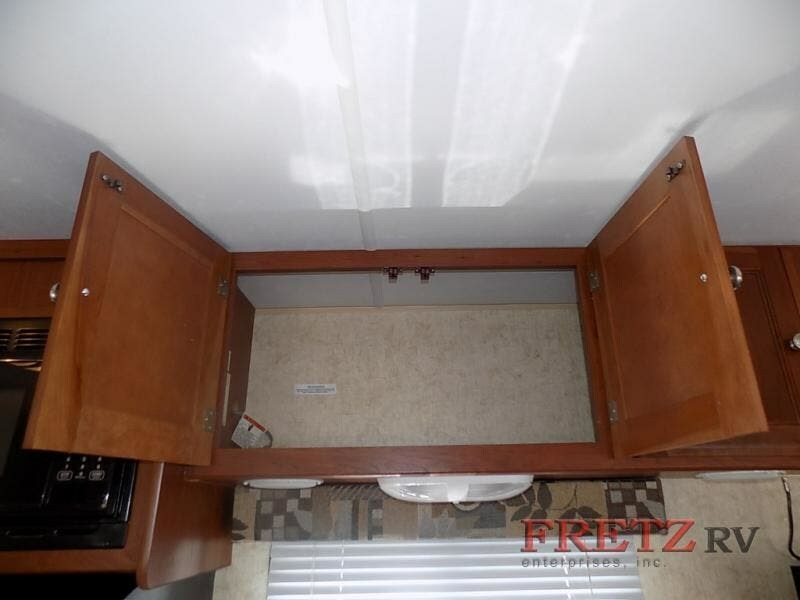 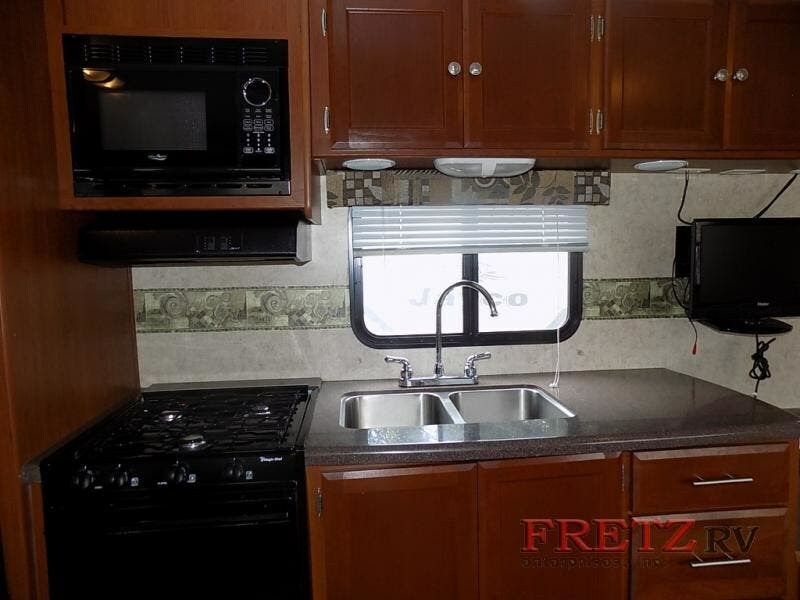 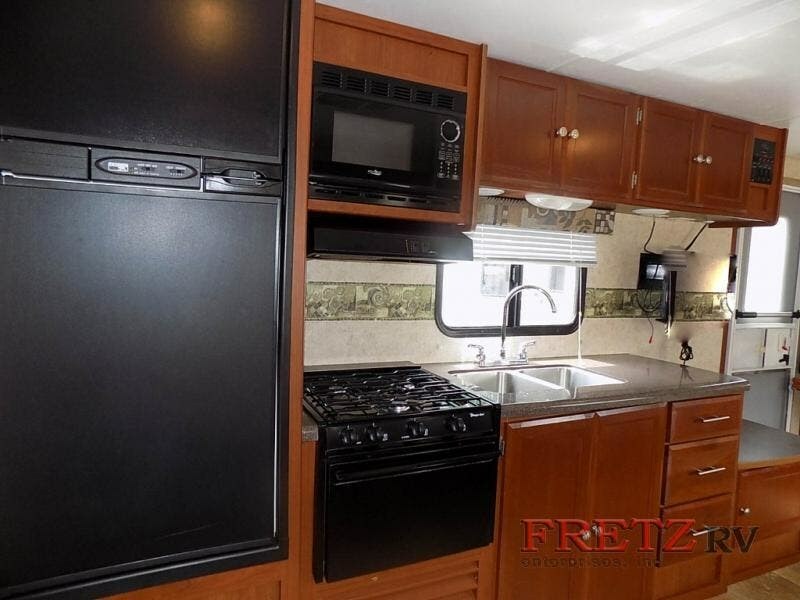 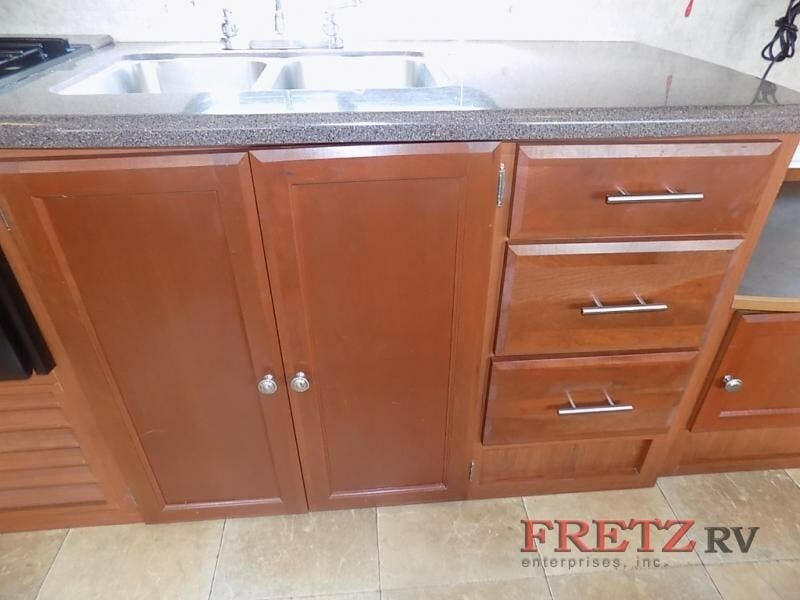 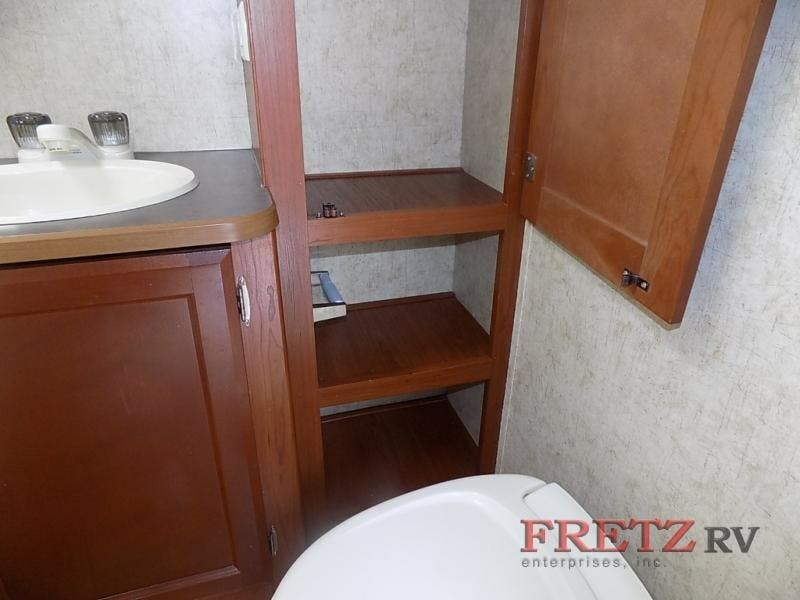 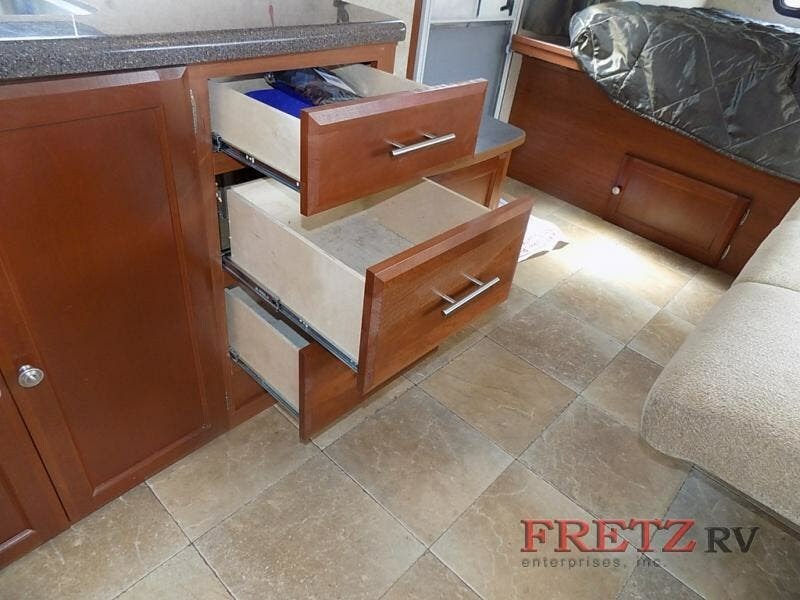 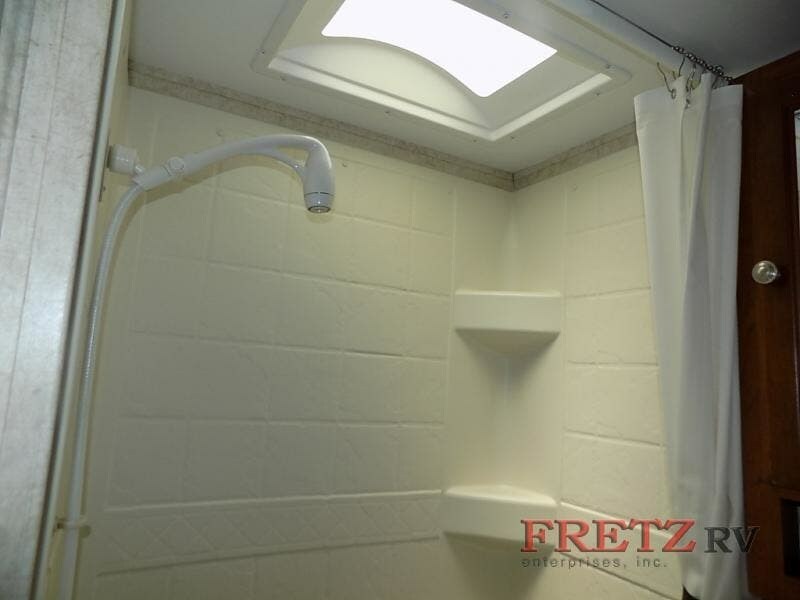 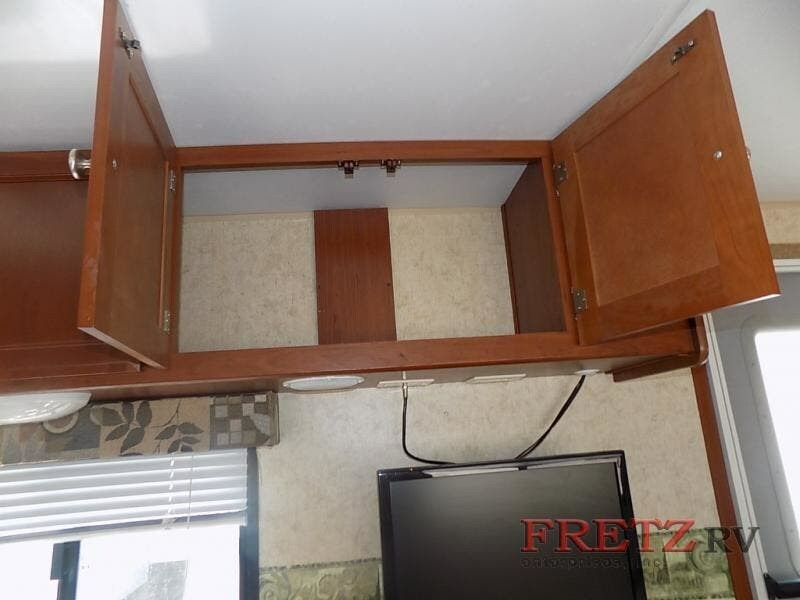 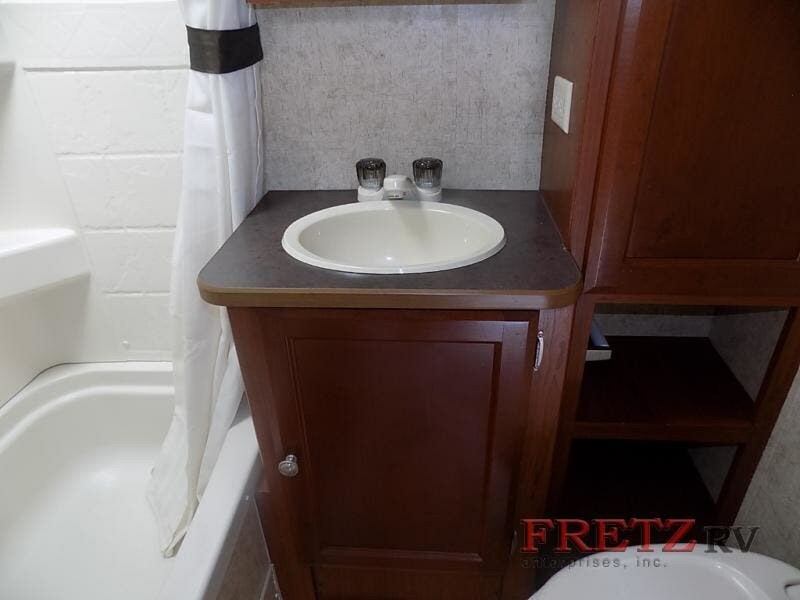 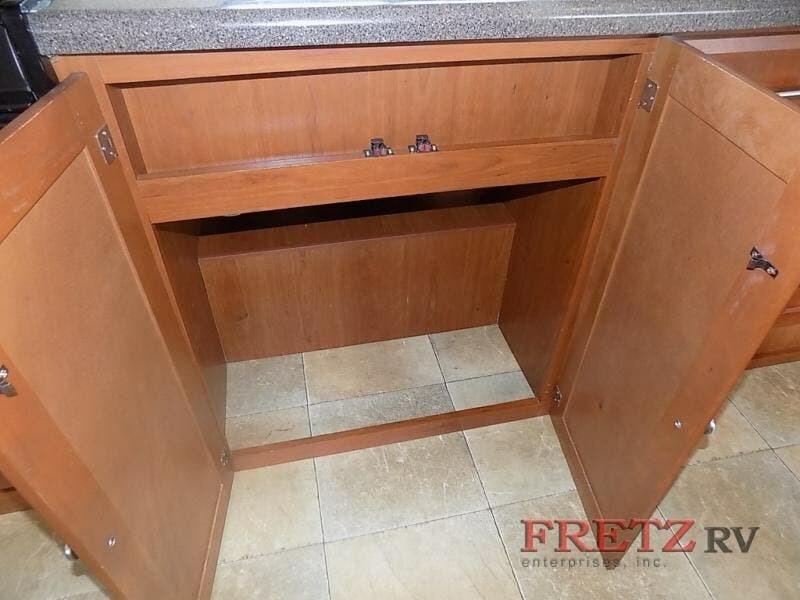 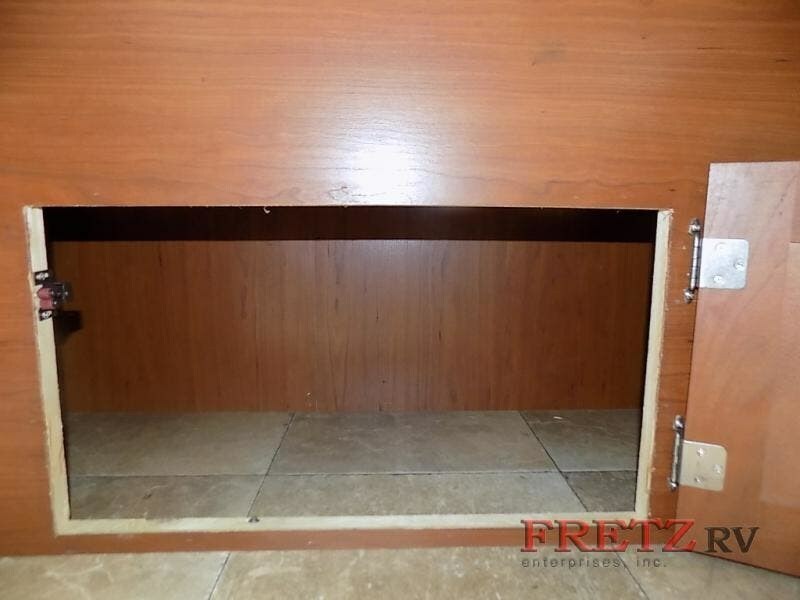 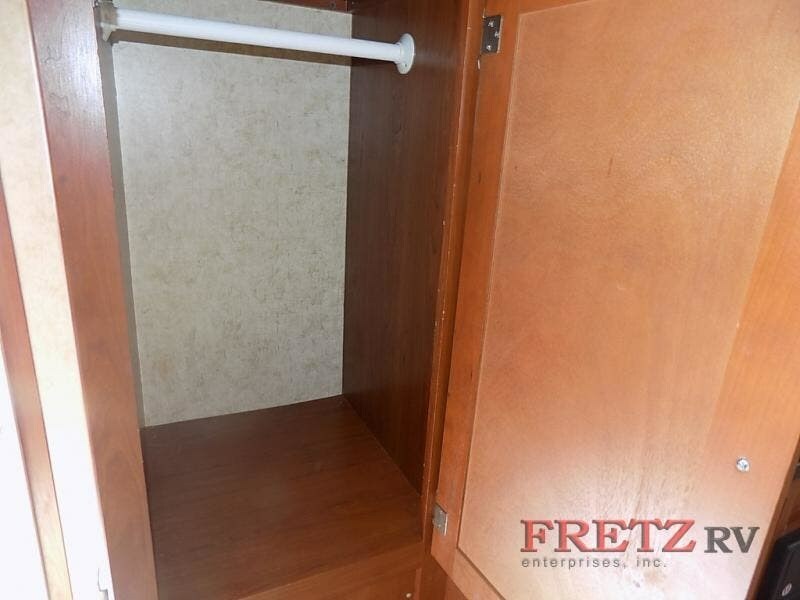 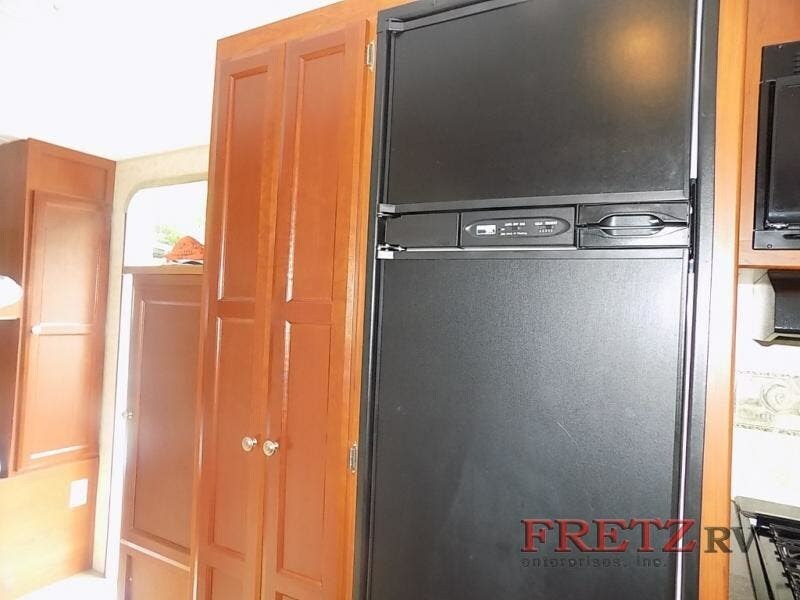 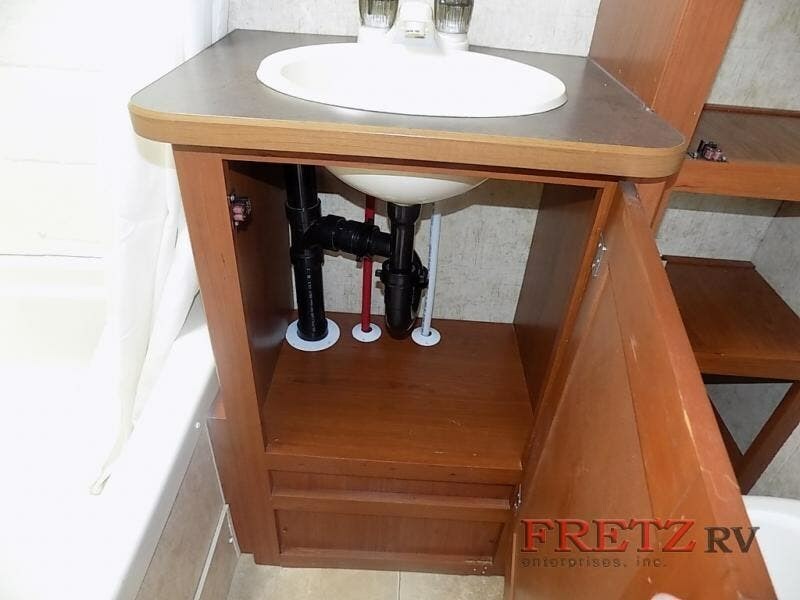 Kitchen Sink, 3 Burner Range, Refrigerator, Pantry, TV/Wardrobe, U-Shaped Dinette Slide, Bath w/Linen Cabinet, Tub/Shower, Toilet & Sink, Front Bunk Beds w/Top Folding, Wardrobe, Standard Pack-N-Play, Exterior Kitchen & More! 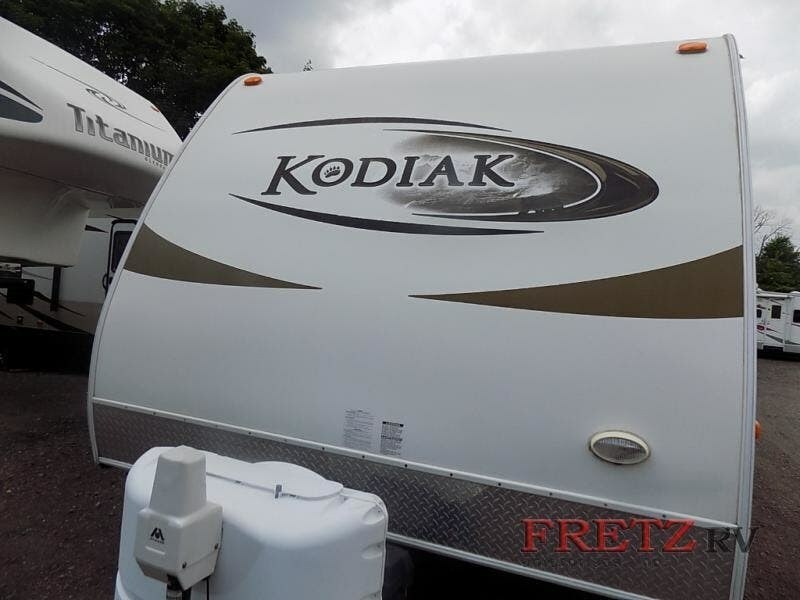 Check out Stock # 14885 - 2011 Dutchmen Kodiak 240KSSL on dutchmenrvs.com!